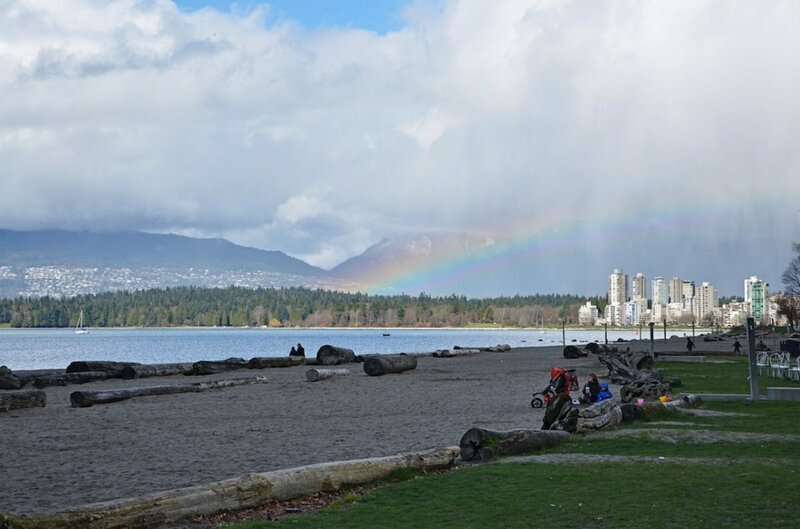 Welcome to "The Point" at Kits beach. 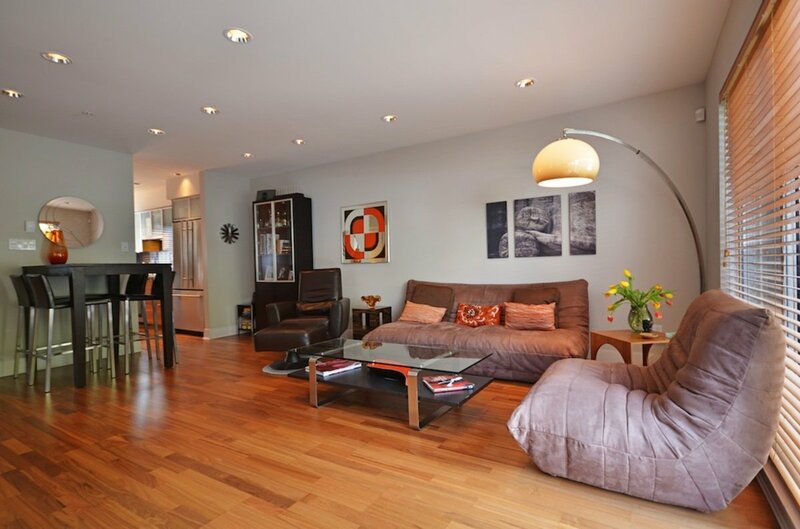 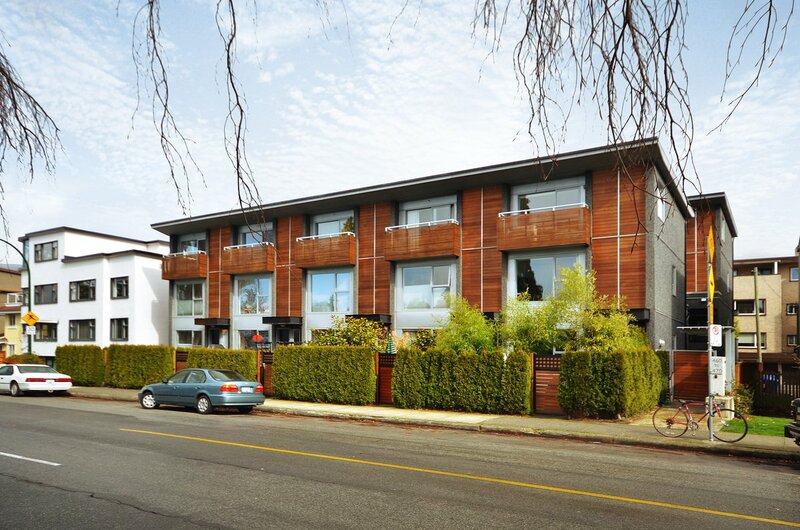 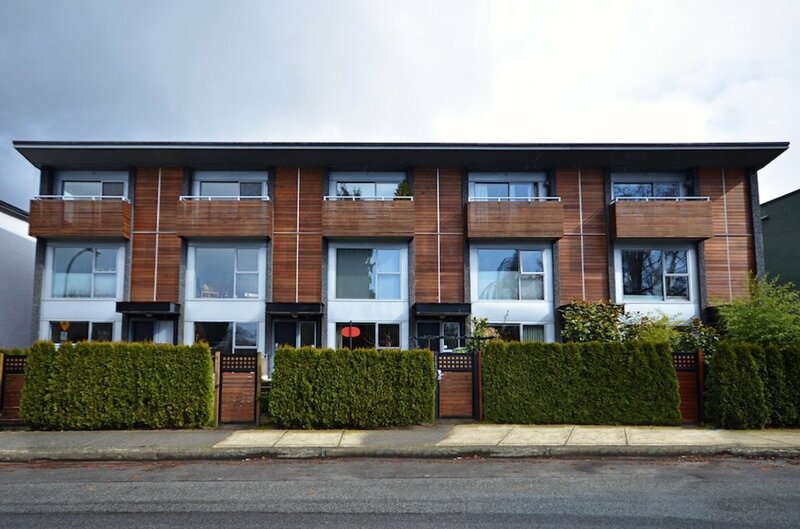 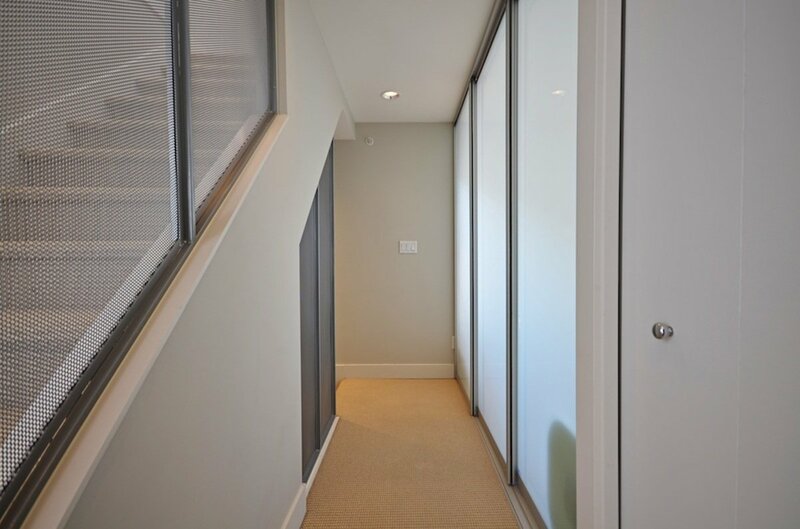 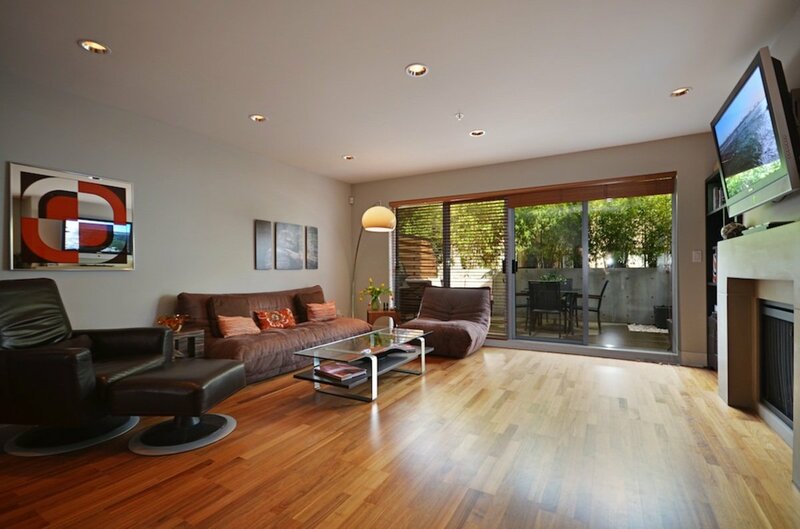 A modern high-quality boutique beachside townhouse located across the street from Kits beach. 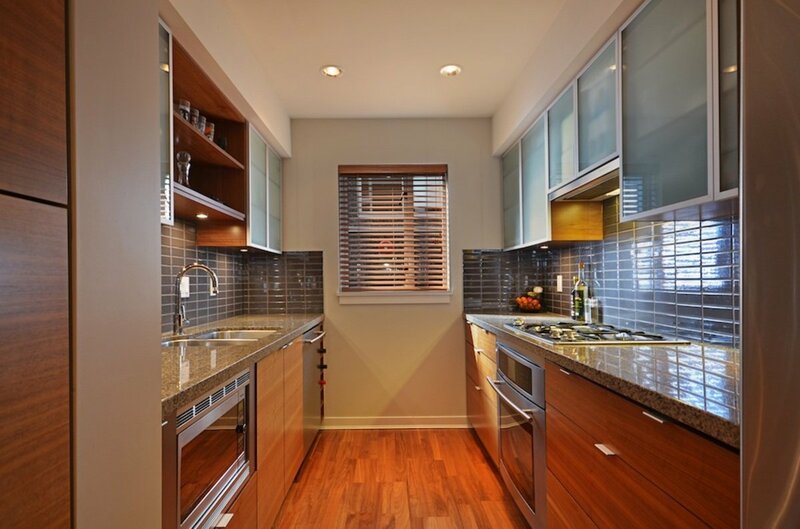 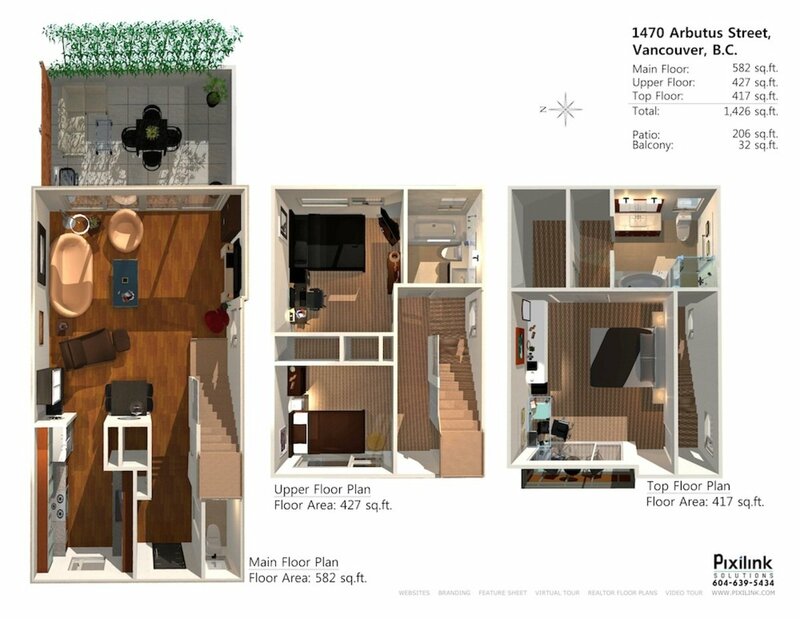 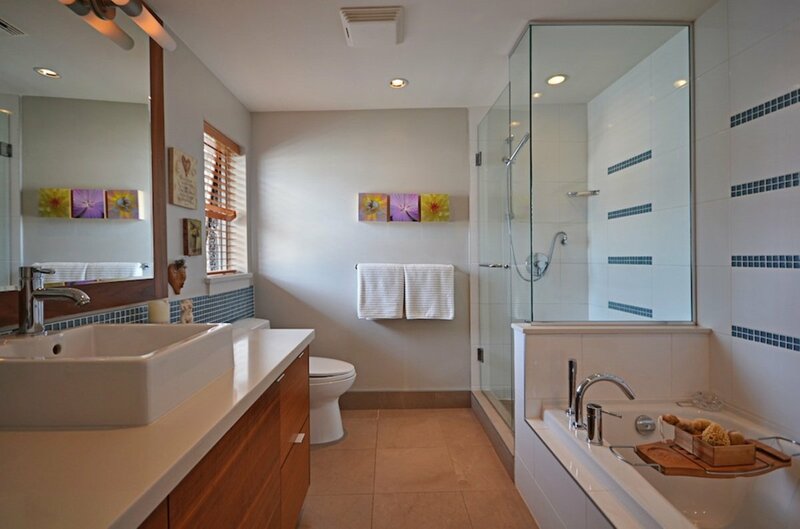 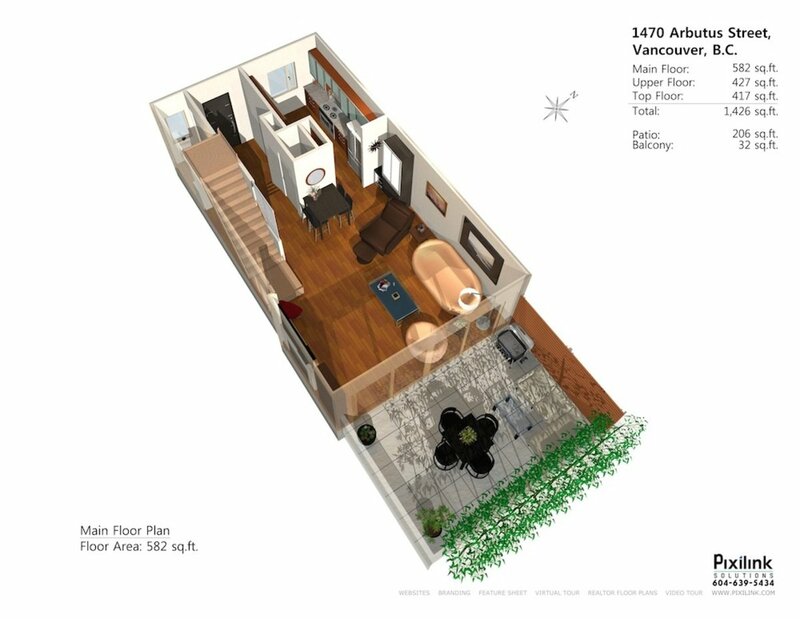 Sleek architectural end-unit with approx 1400+ sq.ft. 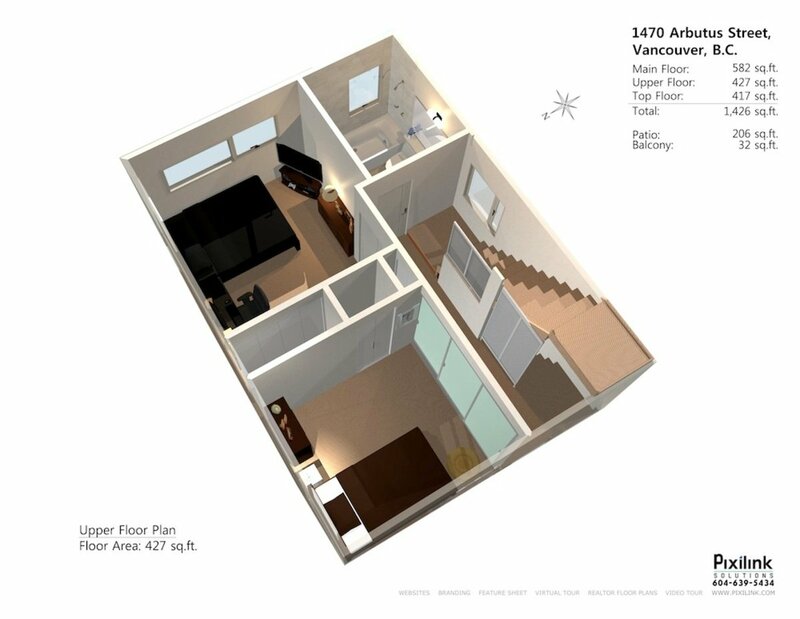 3 bedrooms, 3 bathrooms, over 200sq.ft. 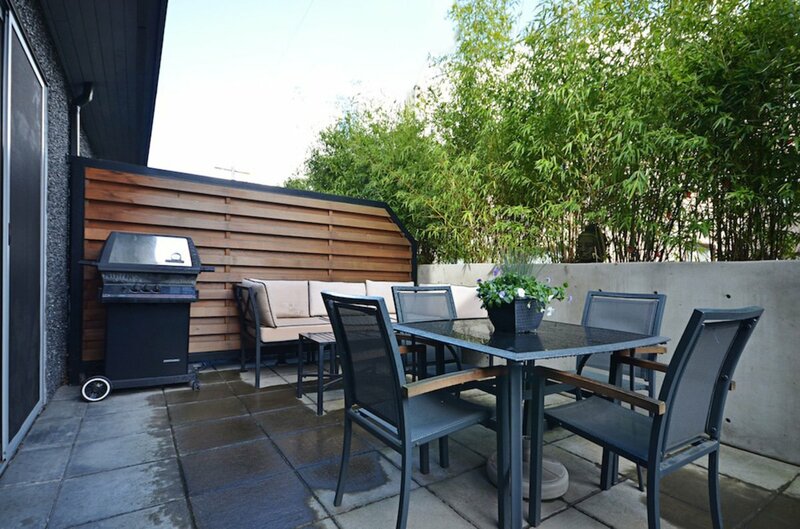 of outdoor space, all appointed with a perfect blend of form and function. 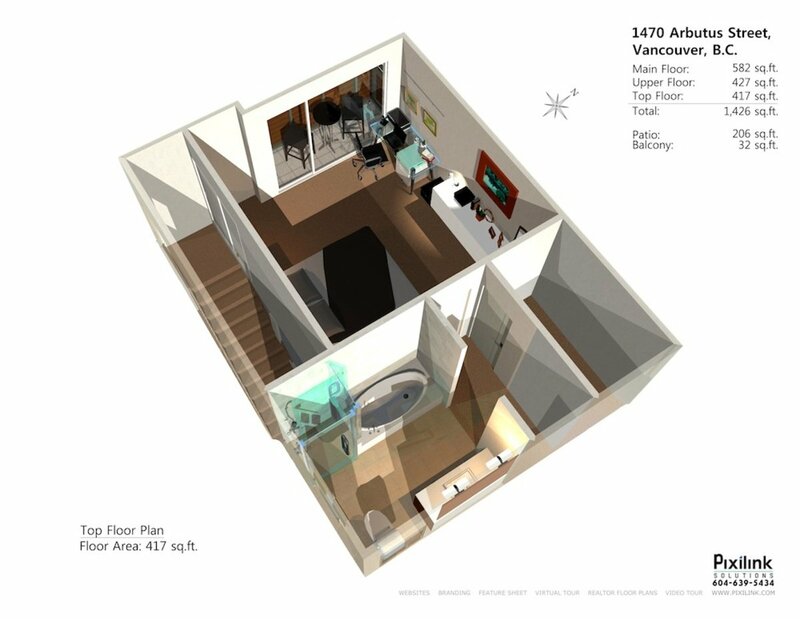 Inside features walnut flooring on the main, spacious rooms, radiant floor heating, pot-lighting throughout, concrete fireplace, topped off with a contemporary styled chef's kitchen equipped with Jenn-Air appliances. 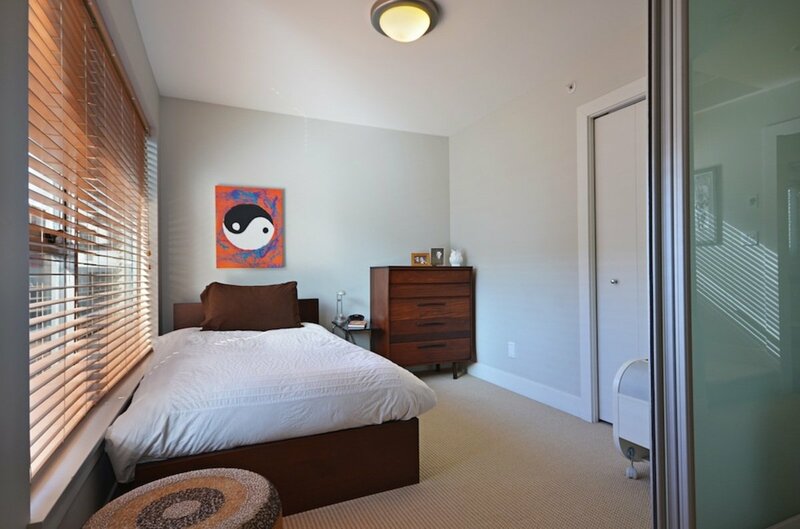 3rd floor master suite boasts a balcony and Western views to the ocean and mountains. 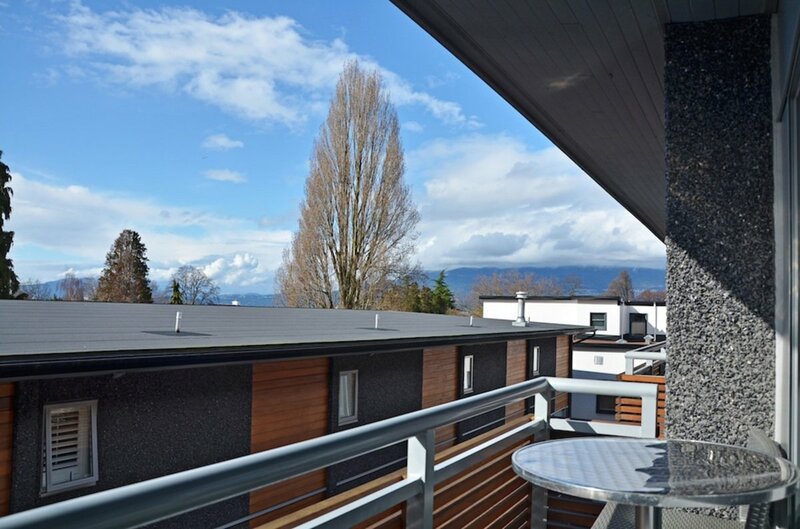 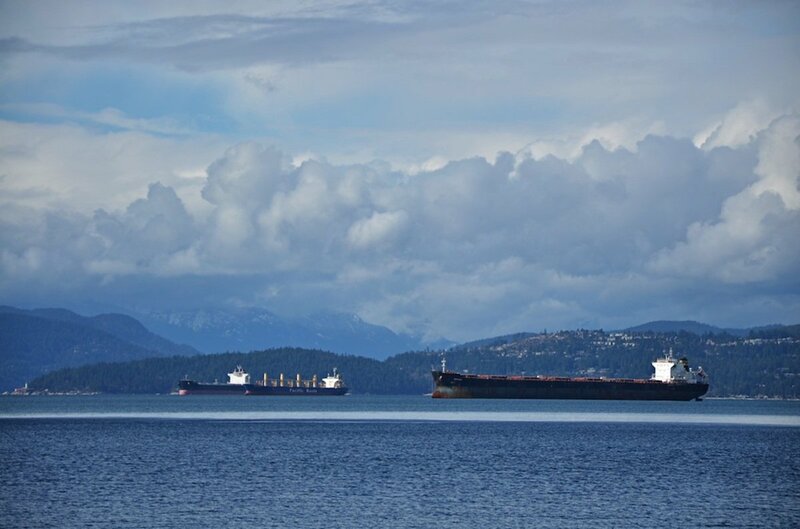 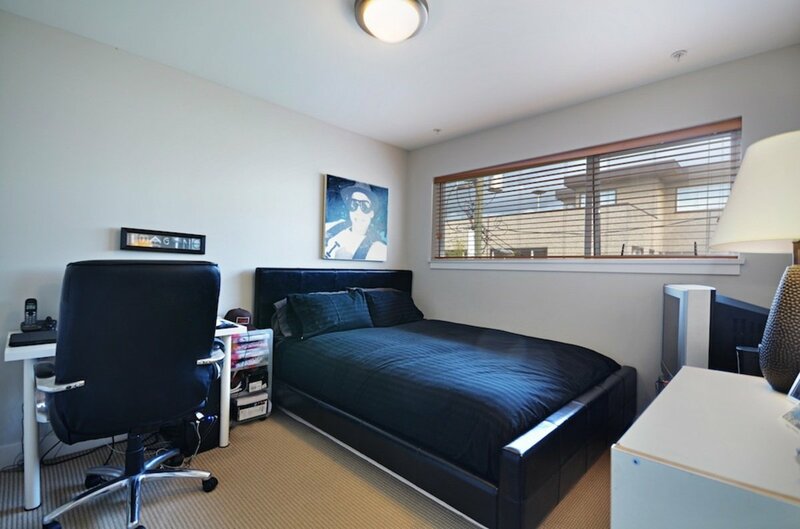 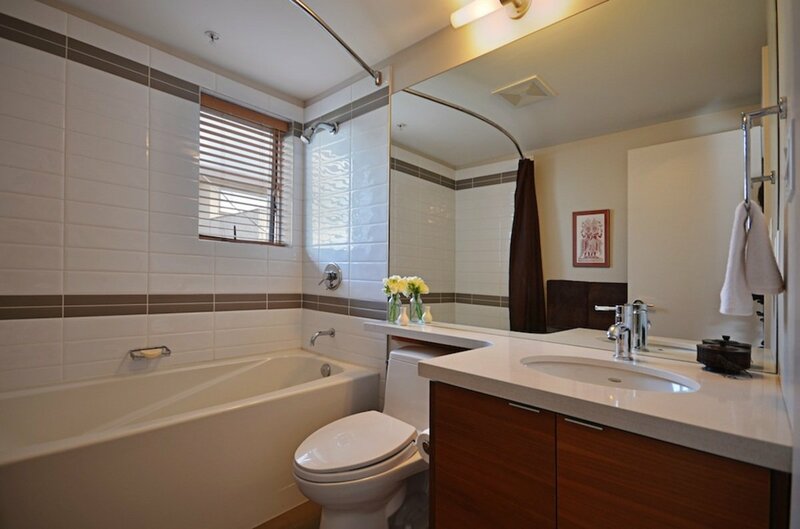 Located directly across from Vancouver's best beach, parks, seawall, tennis courts and more. 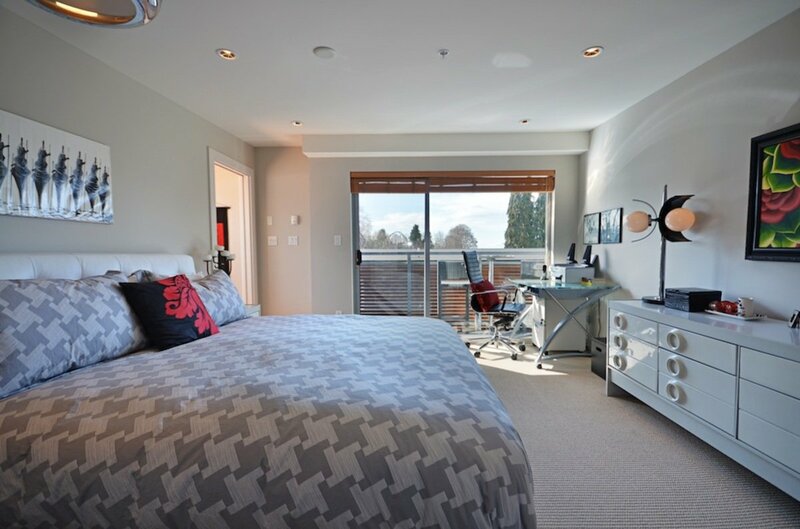 2 parking + 1 storage included. 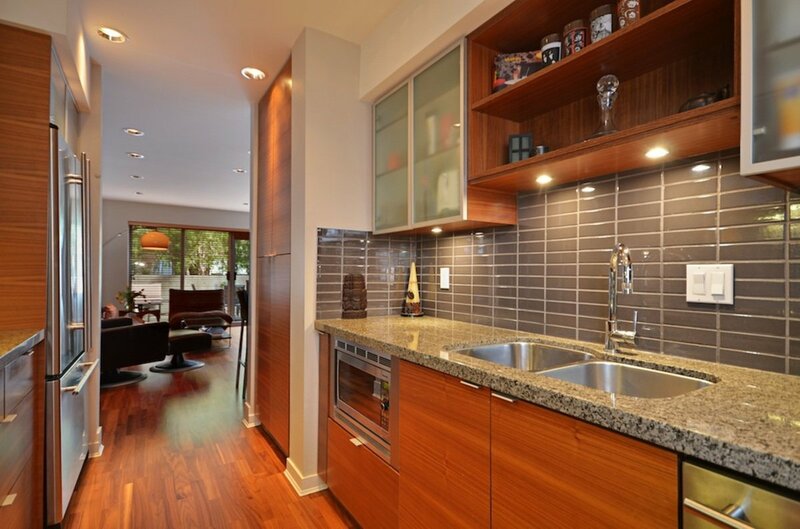 For the design savvy buyer who desires a quintessential waterside location.